Here is a fun and delicious recipe. 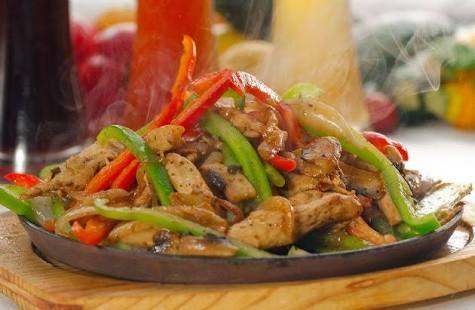 “Fajita” is a Mexican term for small meat strips, originally came from Texas. An interesting health fact is that the sweet peppers in this dish work to keep your skin looking great. The vitamin C in it helps build firming up collagen and fends off damaging free radicals. Your kids will love it!! Heat a pan in low flame, and add olive oil to the pan. 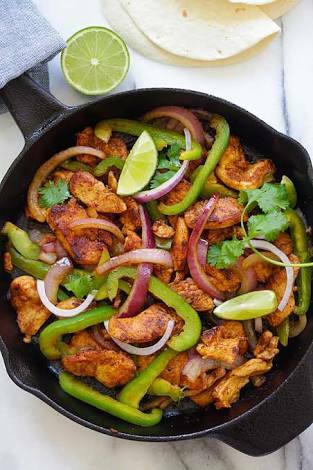 As soon as the oil begin to heat, put all the marinated ingredients on to the pan, and let the chicken cook undisturbed for 10 minutes. Sauté the dish in low flame for another 2 minutes so that the dish doesn’t stick to the pan. Once the dish is half done, add the onions and let it get cooked with the chicken. Finally add sweet pepper, tomatoes and cilantro and mix well. Garnish with sesame seeds. Serve with warm rice or flour tortilla. 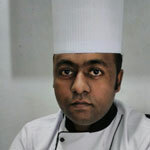 Chef Tim Robinson, who has 18 years experience in hospitality industry, offers some unique recipes exclusively for the readers of Tourism News Live.